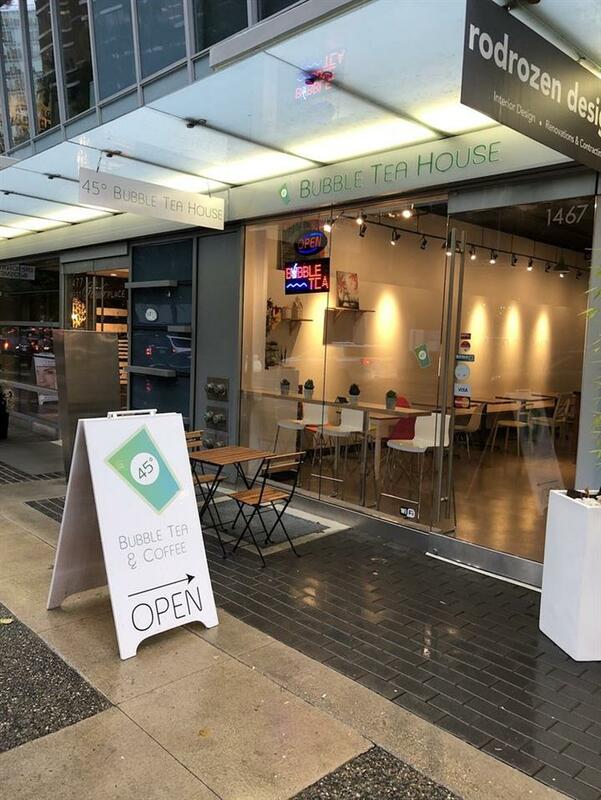 Turn Key Business, 45 Degree Bubble Tea House in Coal Harbour! Take over the bubble tea business or start your own bubble tea&coffee&sandwich shop! Rear Opportunity, street exposure, many offices around!